C3 is for startups, freelancers, small businesses, and entrepreneurs who want the "power of community" to work for them. 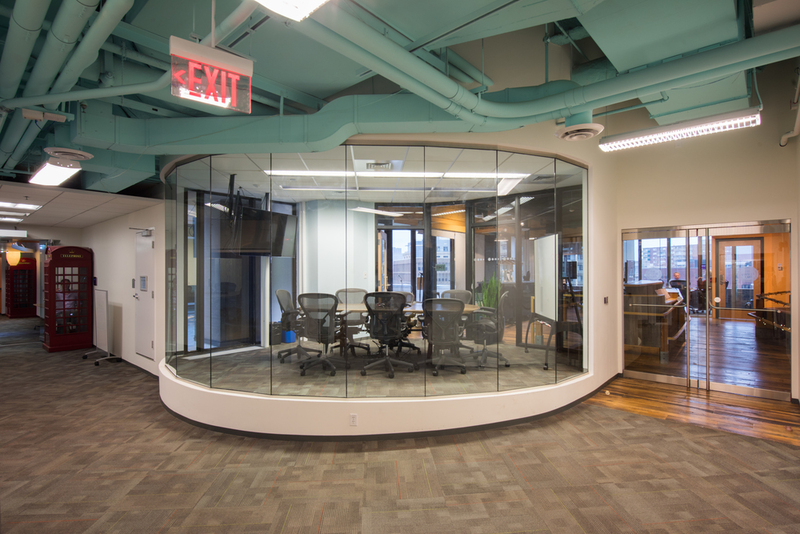 Located in the heart of Kendall square, C3 is a place where the entrepreneurial vibe is strong, professional, and supportive. We provide an affordable place to work, to meet colleagues, and to get to know other like-minded professionals in the Boston/Cambridge area. With plenty of natural light and an open, airy layout, the C3 space feels like home from the moment you begin working. Both a quiet space and phone area are designated to make sure you're able to find a space that supports your work, and there are plenty of flexible places to set up throughout the center. The C3 space features fast and reliable internet, access to 50+ conference rooms, 20+ phonebooths, and several printers, copiers, and scanners. We also have a workbench with a 3D printer available for community use. All of the tools you need to get your work done are here - just bring your computer and get started! The coworking space is equipped with highly adjustable Aeron chairs and a variety of standing and seated desks to suit your needs. You can even reserve the treadmill desk! Shelves throughout the space provide overnight storage for C3 members, and soft seating options are scattered throughout the space. C3 is part of CIC Cambridge. 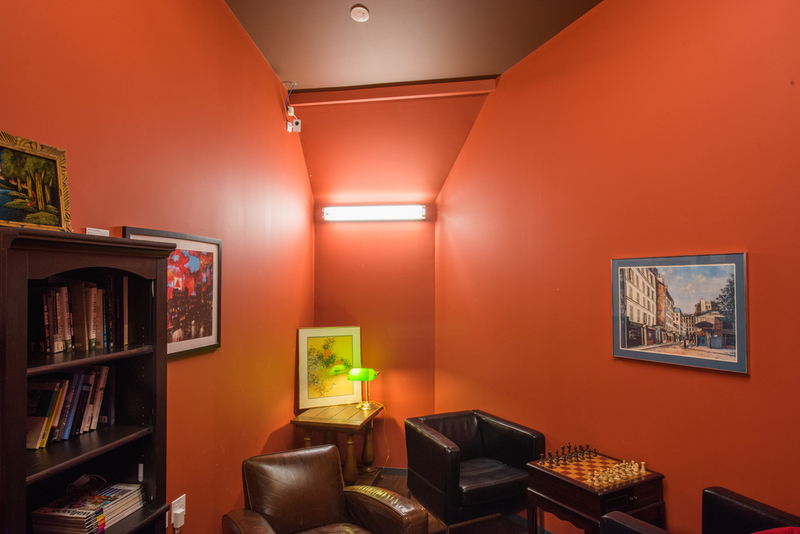 Our members have access to amenities across all CIC locations in Cambridge, Boston, St. Louis, Rotterdam, Miami, and beyond. Venture Café is a weekly gathering for fresh and useful conversations for the Boston entrepreneurial and innovation communities. It is a program of the Venture Café Foundation, the not-for-profit, public-purpose sister organization of CIC. Interested in learning more about Venture Café and engaging in the conversations taking place weekly? Check out their calendar for upcoming programming. The Venture Café event takes place every Thursday from 3:00 to 8:00 at CIC Cambridge and is adjacent to C3 on the 5th floor. We'd love to see you there! Impact Hub Boston is a community and coworking space for those who want to join together to make a difference. They believe in unconventional solutions, creative thinking, and collaboration. Impact Hub Boston is creating a coworking space that inspires, connects, and empowers people to realize enterprising ideas for sustainable impact. Their members come to work, join dynamic events, collaborate, and change the world. 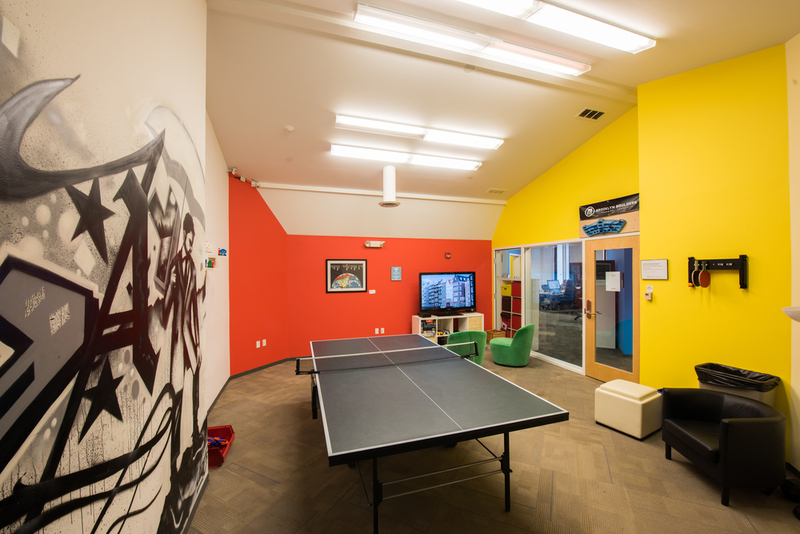 As a C3 member, You'll have access to Impact Hub Boston coworking. C3 isn't just a place to work. Monthly membership fees in C3 are all-inclusive with access to all public spaces and amenities at all CIC locations. In addition to monthly fees, C3 charges a one-month refundable deposit, and 30 days notice is all that's required to cancel your membership. Memberships are pro-rated, so you can join anytime! Do you travel for work a lot, or have a much needed vacation planned? Members have the ability to pause their membership account for a period of one to six months! Visit us and see what we're all about!